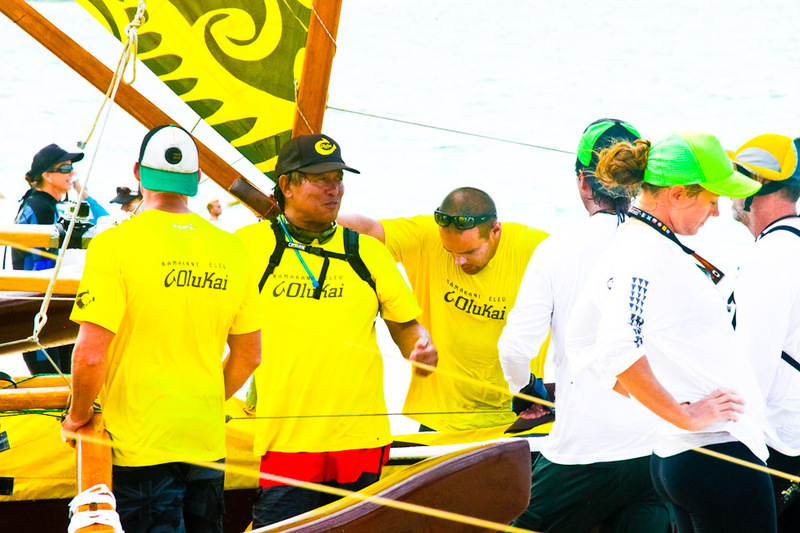 1) Get involved in outrigger canoe paddling. Join a club. Many HSCA members paddle for their local canoes clubs. 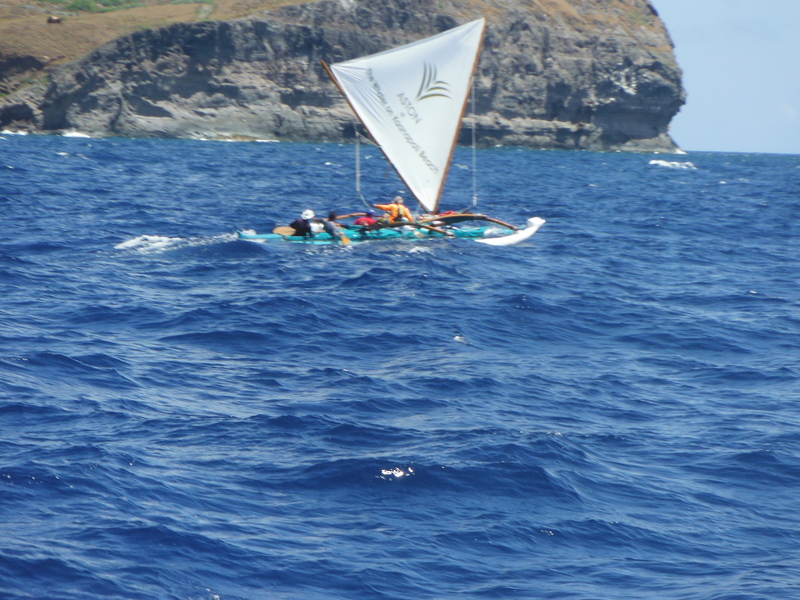 2) Get ocean paddling experience! 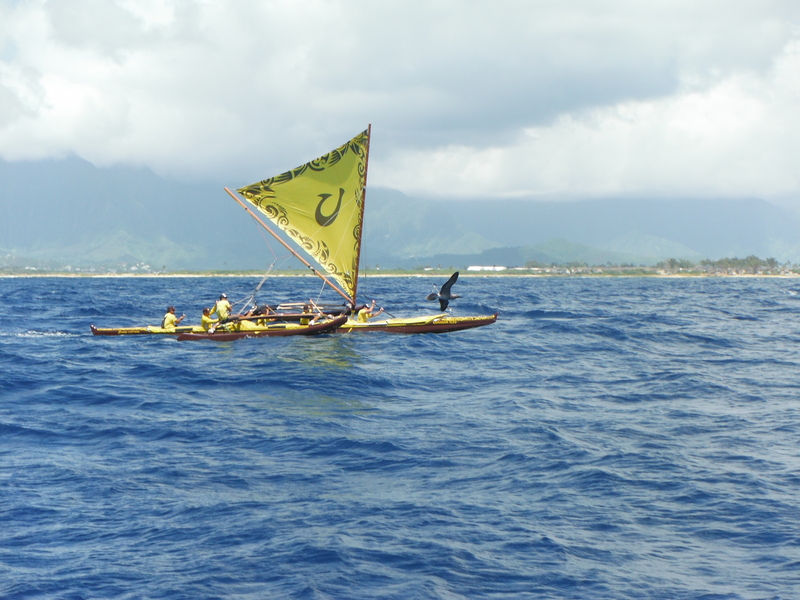 The races involve paddling for anywhere from 2 to 10 hours non-stop. You never know until the day of the race what the weather will be like and how long the race will take. 3) Make sure you are able to paddle for a long period of time and know how to hydrate and consume nutrition so that you can keep paddling. 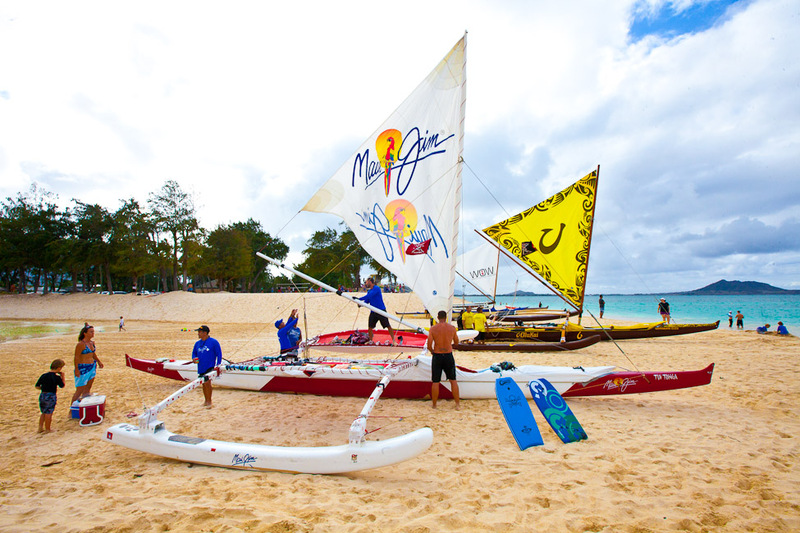 4) Learn about sailing. Take a sailing class, read books, watch videos, etc. 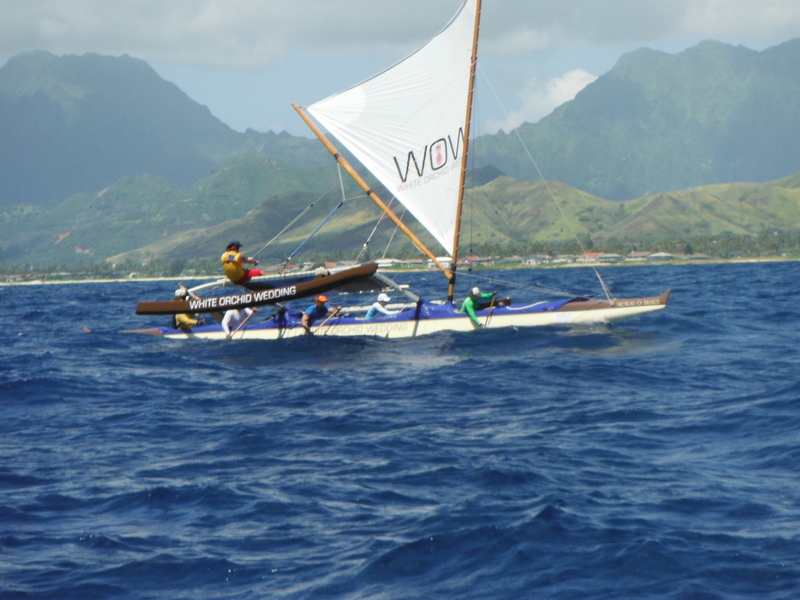 There are classes at WCC about canoe voyaging and sailing. 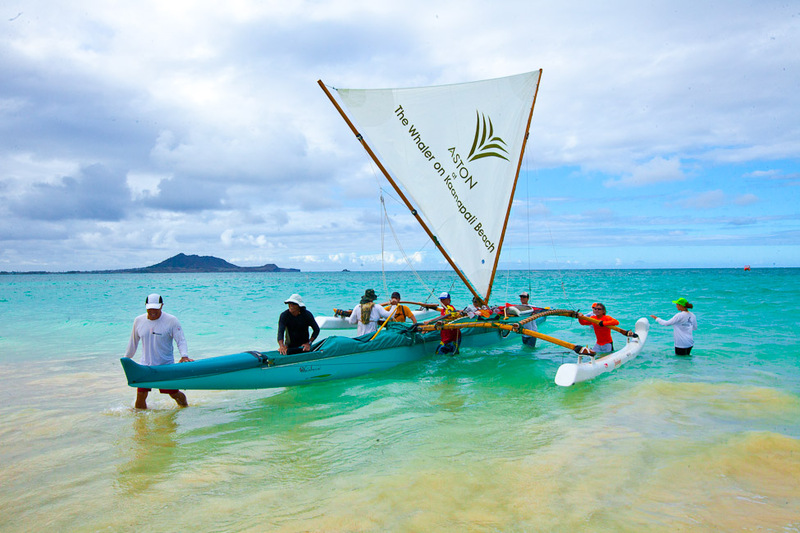 5) Go out on a sailing canoe where you live is one is available. 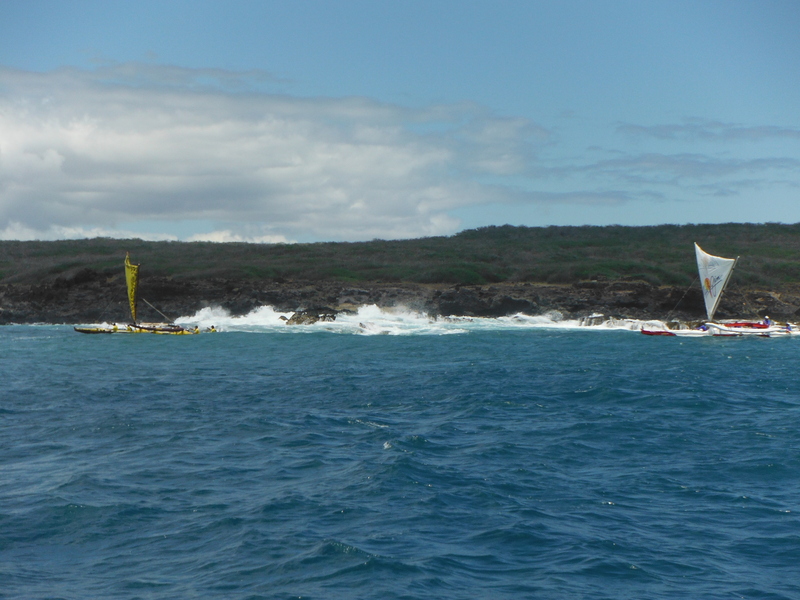 There are a few commercial sailing canoes in Hawaii. 6) Show up at the end of a race and introduce yourself to the captains. Give them your contact info so that if they need a crew member they can contact you. 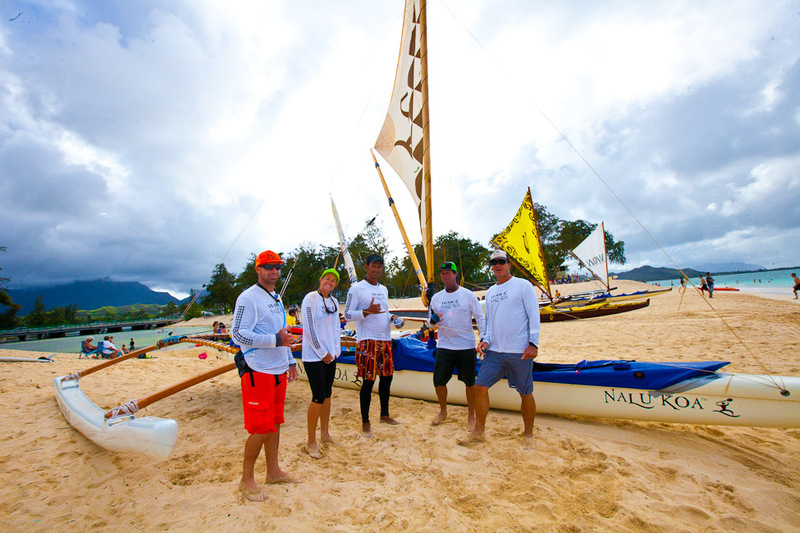 The HSCA occasionally has community outreach and volunteer programs where a new person might be able to volunteer and get some actual canoe sailing exposure. Please check the schedule on the website for any community programs. Very interested. Paddle at KCC. Regatta, distance, voyage, oc6, oc1, oc2. Paddle all the time. 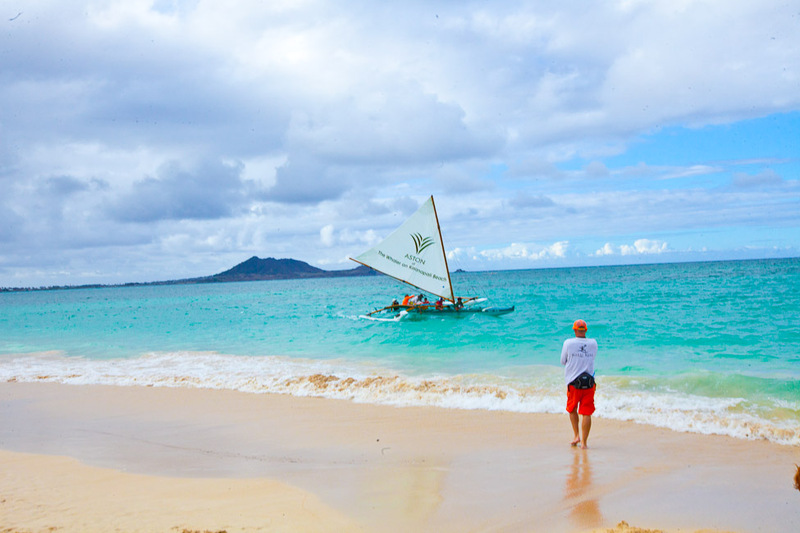 I would be very interested in sailing! What a Greet website with al the pictures! The sport but also the boat talking to us very much. I would like to participate, but unfortunately I do not live in Hawaii but in the Netherlands /Europe. 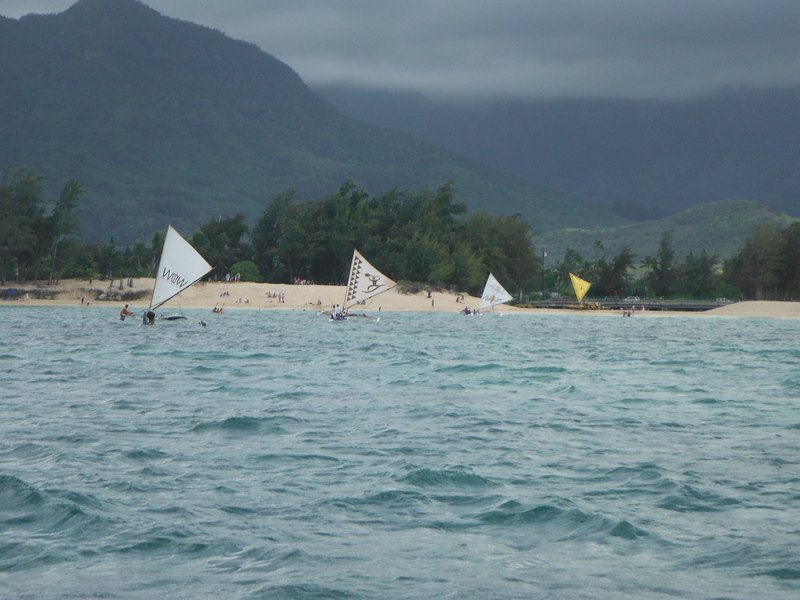 🙂 For that reason Me and a few friends want to make a Sailing Kano from the typical hawaian model – we have collected a lot of information from youtube. 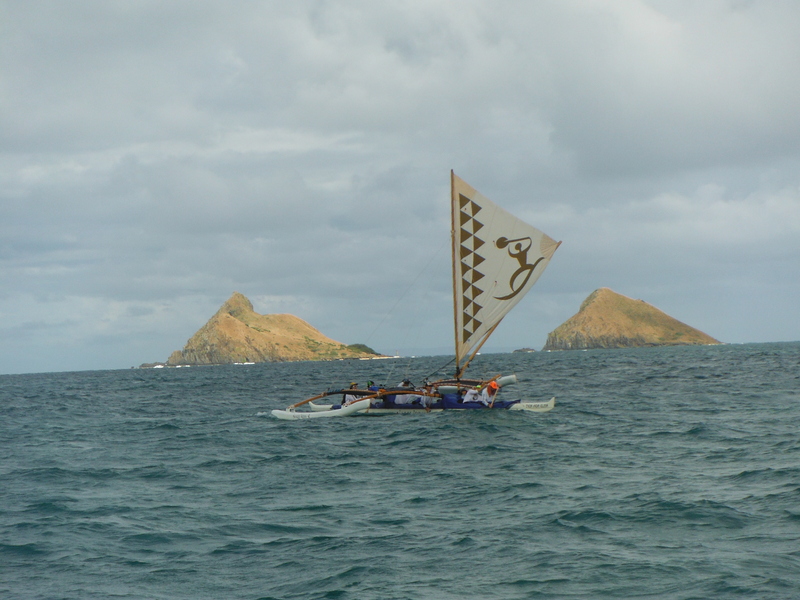 Are there / building plands for a typical hawaian sailing canoe? special demands/requiremends? thanks for ansering and good luck with the sport! 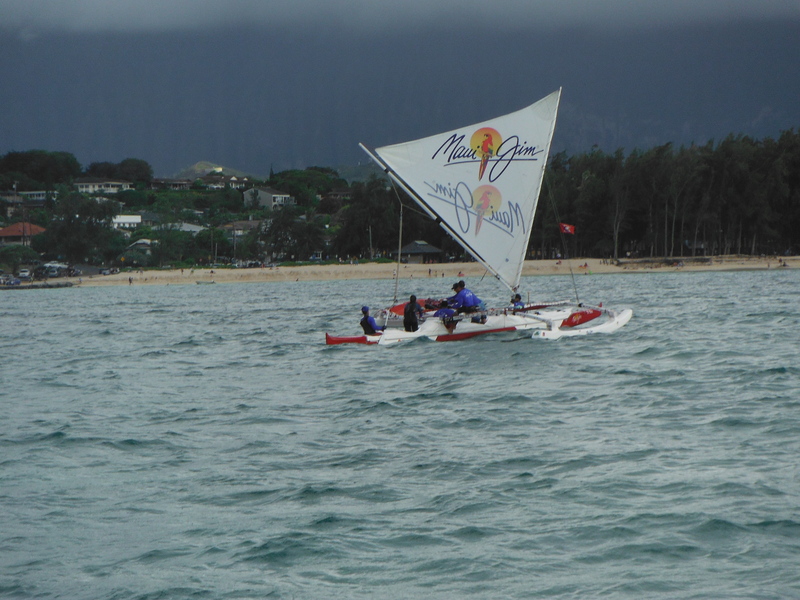 We wish you well on your sailing canoe. 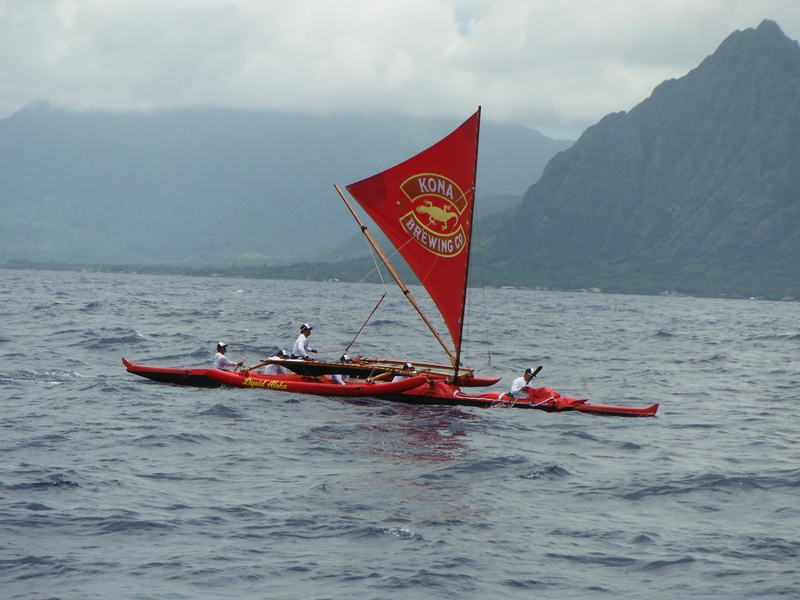 The “traditional class” 6 man canoe specifications are listed on our “Rules and Regulations” page. 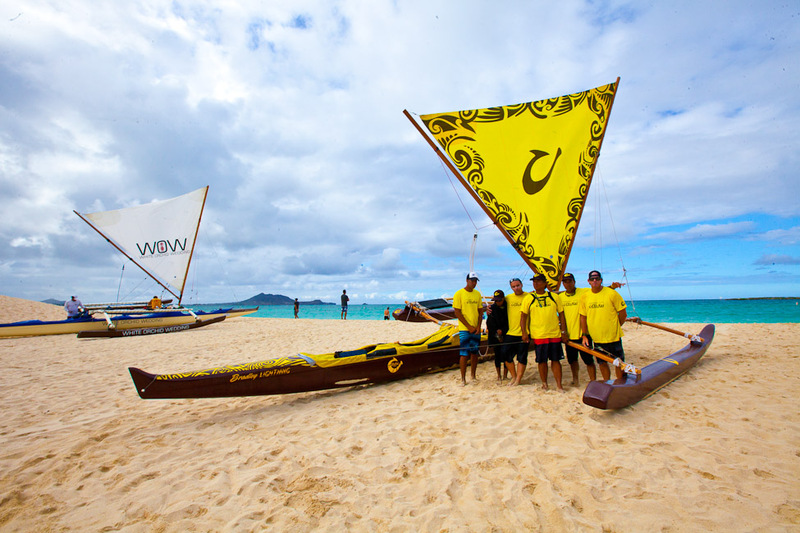 Since we follow our Hawaiian trade winds our canoes are designed to sail primarily on a starboard tack, hence the asymmetrical design. 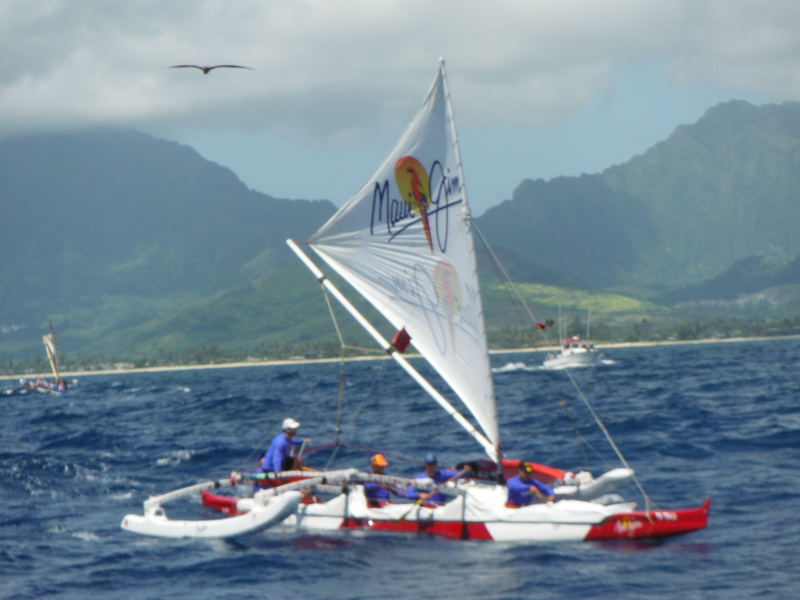 Others have used the sailing rig that we use with symmetrical outriggers. Our canoes are lashed together with cord. Perhaps someday we will post a rigging video to teach the patterns used in lashing. 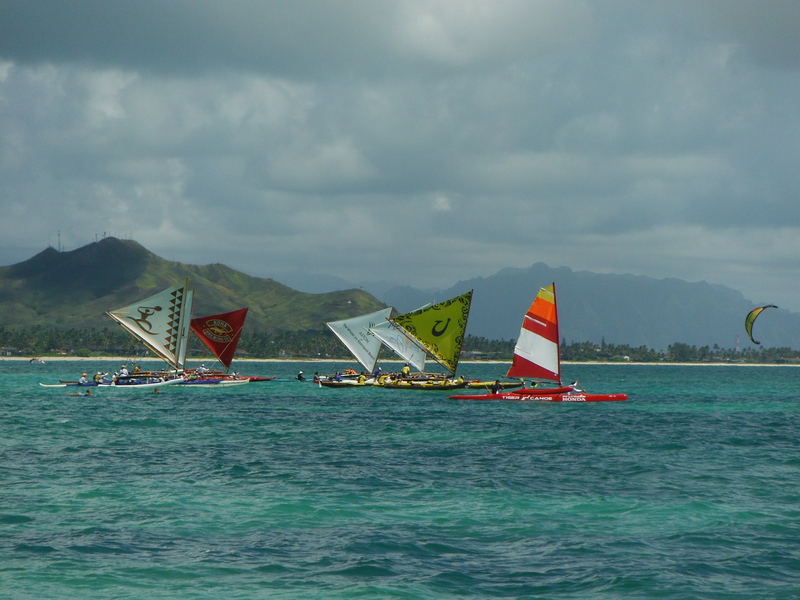 My wife and I are visiting Honolulu at the end of January- are there any opportunities to sail/paddle or companies that offer tours during the off sailing season. I currently paddle board long distances in tahoe and come from a catermaran background. 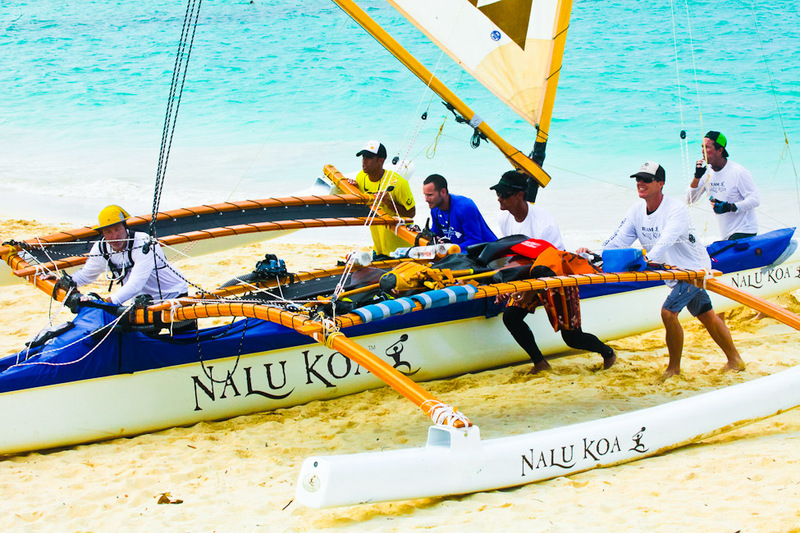 You might try contacting Hawaiian Sailing Adventures: http://www.hawaiianoceanadventures.com .